Just underneath the surface of polite Charlotte are the whispers of people bashing our banks. Bankers built this town, bankers run this town and banking is an excellent career choice. Charlotte bankers need not apologize for winning – they need to tell the anti-banker whisperers to shut up already. This is a classic example of people not smart enough to be bankers putting down the banking profession to make themselves feel better. A banker buddy of mine works about 50 hours per week on a financial products team that affects global markets. He’s got excellent healthcare, solid work/life balance, a matching 401k plan, high compensation and a borderline ridiculous bonus. When he and his wife have a baby in a few months, he’ll be able to spend time with his family over his 4-month paid paternity leave (yes, that paternity with a “p”). No job is perfect, but working at a big Charlotte bank is pretty damn good. Can we be self-aware for just 10 seconds? We stink at startups. We’re good at banking. Somewhere along the line, Charlotte decided banking was uncool. A finance career at places like Bank of America, Wells Fargo, BB&T, First Citizens, Fifth Third, SunTrust and Park Sterling took a backseat to an entrepreneurial career. Startups! Let’s all do startups! Working at a startup isn’t the pinnacle of achievement. Our bankers affect millions of peoples lives across the world — it’s an honorable, important profession. 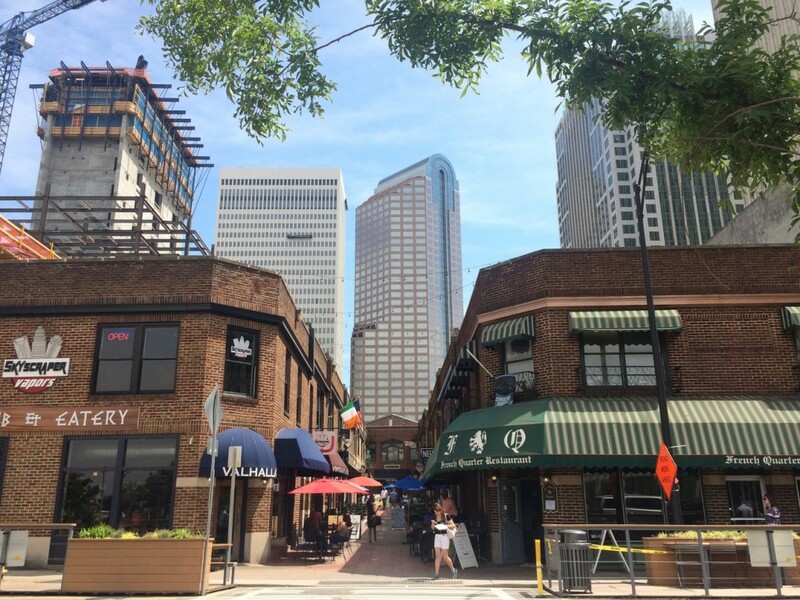 If anything, it’s exciting to see our startup community embracing Fintech opportunities that are unique to Charlotte based on the success of our bankers. 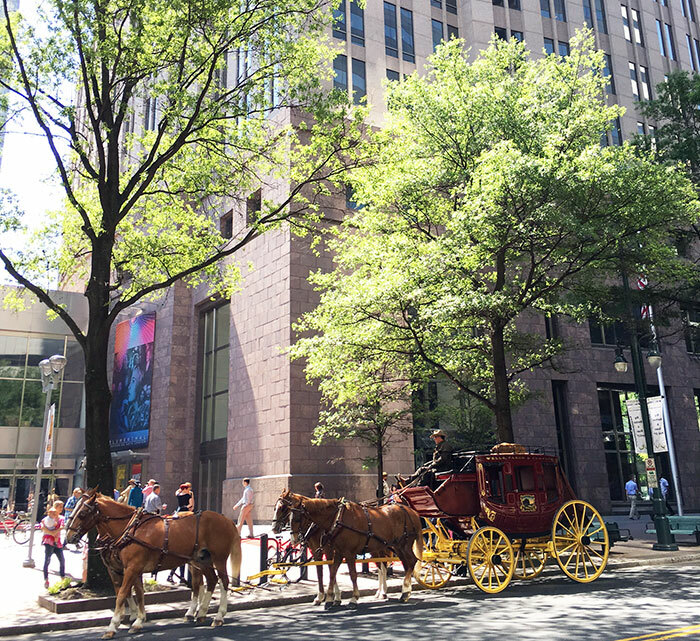 Wells Fargo stagecoach parked outside of Bank of America. Young bankers are the 25-year-old equivalent of the good looking, popular high school quarterback. Everybody hates them because we’re all jealous. They’re the ones renting the fancy new apartments with dog spas and rooftop saltwater pools as the rest of us are busy looking up listings in Fort Mill. Banker bros don’t bat an eye at $14 cocktails. $12 small plates? They’ll take 5 of them. Entry-level I-banking analysts don’t care about their credit card bill, they’re too busy pulling down a cool $130,000 right out of college. 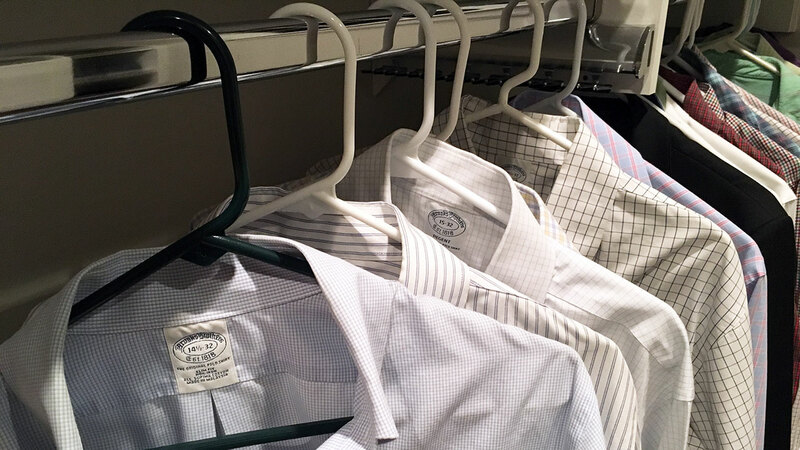 Sure, the rest of us have to put up with their $200 driver shoes, Bonobos (because Brooks Brothers doesn’t fit right), ribbon belts, croakies and blue-checked shirts — but who cares. Banker bros are harmless and they’re spending money in our city, which causes all sorts of local benefits. Maybe it’ll take the rest of us non-bankers a while to realize that hey – maybe being a banking town isn’t all that bad. And for the anti-banking whisperers? I’ve heard Atlanta is just marvelous this time of year.